Heroine Bangladeshi actress Shahanur becomes busy slowly. This busy not only cinema but also television. 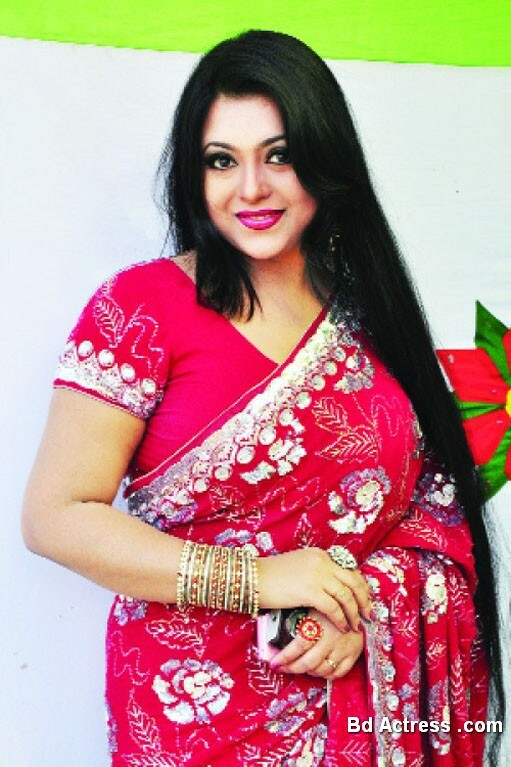 Bd actress Shahanur is being busy television as well as advertising equally. She has some TV drama for Eid. A long time after, she has agreement to new advertisement. Recently, to advertise shooting will capture. Shahanur first and only one serial is Ronger Songasar. This drama become already telecast RTV. Shahanur has performed Jaan Tumi Pran Tumi, Commisoner, Latt Bhi etc. Shahanur says always time I prefer good work. For this reason, I am not busy all time. I love good cinema and indigenous good character. Shahanur Says I believe one day every people will be valued me.